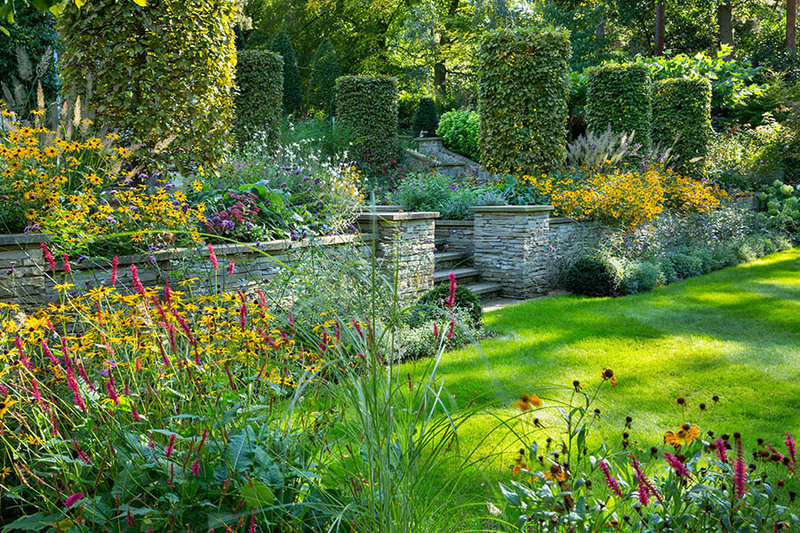 Designing your garden is much more a process than a one-off project with a defined end. To get the most from your new design, you need to take a long-term view and factor in what you’ll need to do to establishing and maintaining your garden as it matures season by season, year by year. I can draw up a detailed maintenance plan for you, laying out a suggested month-by-month programme of work, and I can also schedule occasional visits — many clients see me on an annual or bi-annual basis — during which we can discuss any issues you have and I can advise on how best to proceed so that you continue to get the very best from your garden.